Magnolia Trails offers new homebuyers the opportunity to live in a stunning community of new Mediterranean inspired townhomes in beautiful Davie, FL. 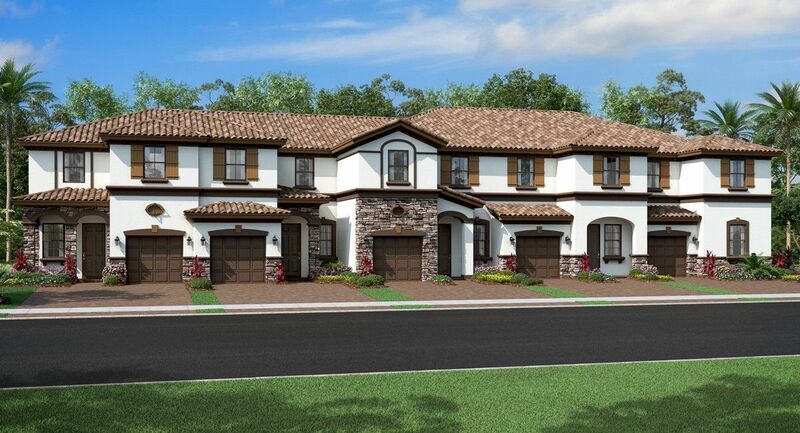 The spacious townhome designs will feature 3 and 4 bedroom floorplans ranging from 1,621 sq. ft. up to 1,929 sq. ft., elegant master bedrooms with walk-in closets and on-suite bathrooms are conveniently located on the second floor. Lush landscaping throughout this family friendly community, plus an ideal location close to shopping, restaurants and top schools makes this intimate collection of townhomes Davie’s most desirable new place to live. Register today and discover the Magnolia Trails home of your dreams.